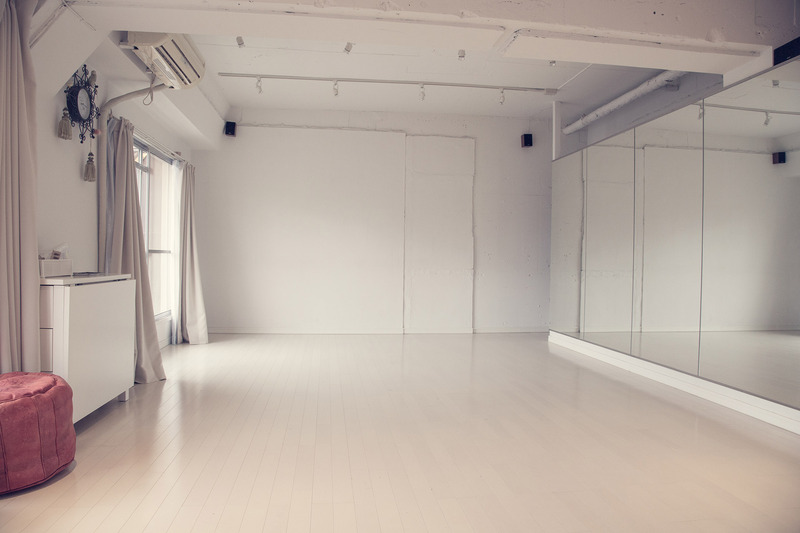 After years of trying to find somewhere convenient, friendly and in partnership with someone I like and trust, I’m very pleased to announce that from September 1st, I have a studio space in central Tokyo. 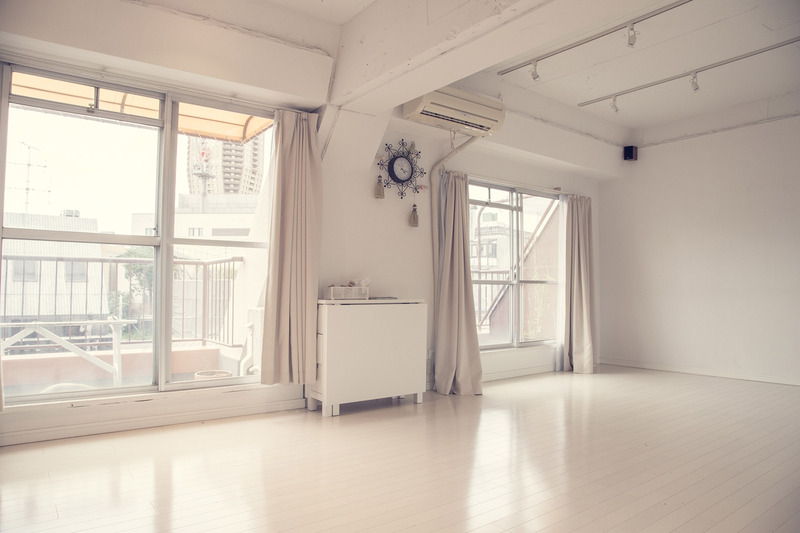 From the beginning of September, I shall be renting a studio for 45hrs a month in Azabujuban. The location is less than ten minutes walk from the main Azabu crossing and Oedo/Namboku Line train stations. It’s about 5mins walk from the Tsutaya in Roppongi Hills. 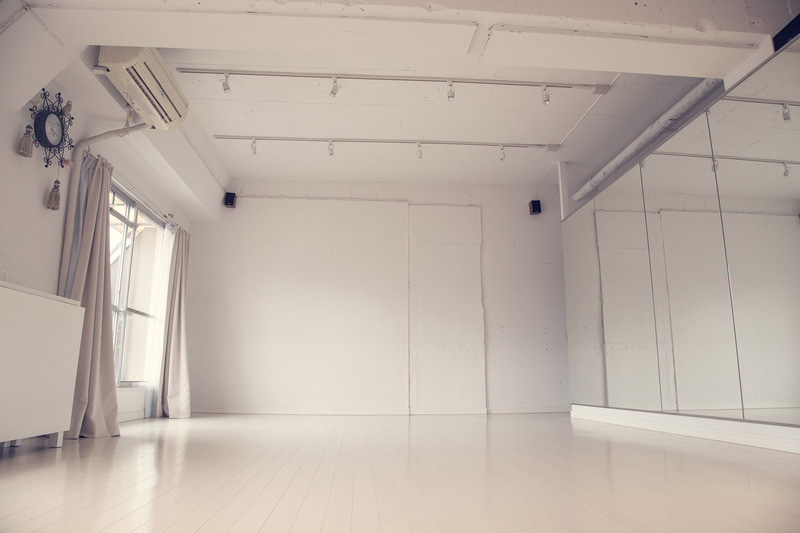 The studio space is owned by a good mate and currently used by a couple of people for dance and yoga classes. 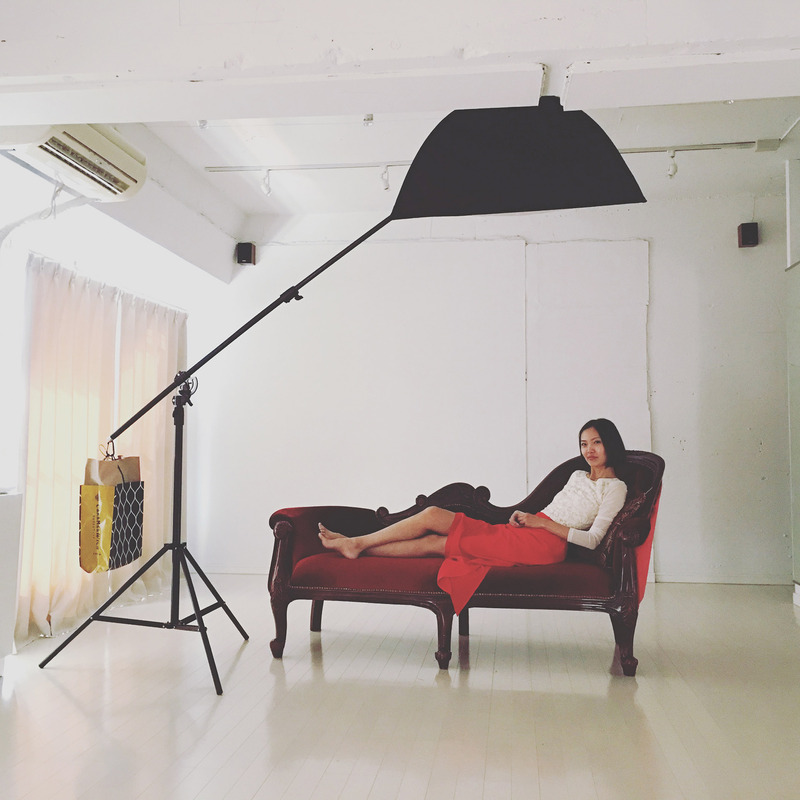 I’ve used it for a few one-to-one lighting workshops with students and for portrait shooting. This first little gallery shows the space and a couple of shots I took of Mari working with a student of mine earlier this year. As you can see, the space has good daylight as well as being somewhere you can curtain off and darken-up enough for shooting with flash throughout the day. I’ll have access to it whenever it’s not being used by the others, which basically means all-day Thursday, all day Sunday and for good chunks of every other day of the week. From the 3rd of September, I’ll be starting a regular Sunday workshop. Some weeks it will be all studio based, ranging from basic lighting techniques to things which are a little more advanced. Typically the basic workshop will be for between four and six people. We’ll be working with a model each time. Other Sundays it will be an outdoor workshop, with us coming back to the studio for a critique and some post-production. We may also start some Sunday workshops at the studio, with a brief lecture or presentation, before heading out to shoot somewhere else in town. Tuesday, Thursday and Friday evenings will also be times I can access the studio and as well as classes and shoots, I’ll be planning to use some of that time for portfolio reviews. The studio will also be somewhere I’ll be teaching a studio component of my existing 15hr photography courses. I’ll also be starting a new 15hr studio-based photography course, focusing on portraiture, fashion, still-life and small product photography. If you’re interested in any of that, please get in touch. 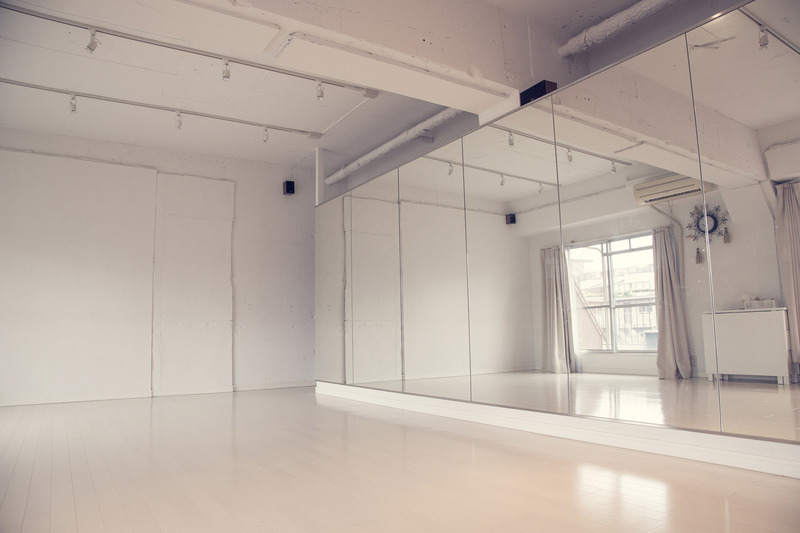 The studio will also be somewhere where I’ll be able to shoot headshots and portraits, so please pass the word. If you know anyone who needs basic headshots or some nice simple studio portraits, I’ll be taking bookings now, for days after September 1st. Drop me a line to enquire about prices and availability. This second gallery shows a few pictures of mine, some of Mari by Damon Fakhri and a few more of her by a regular student from Thailand, Vitit. Everything was done during with basic lighting and shows the sorts of work we’ll be covering on the lighting workshops and one-to-one lessons. The shots by Damon and Mari were done during lighting lessons with me.They were all done with Mari as she’d just totally changed her hair and need a bunch of new shots. If you are interested in workshops, one-to-one lighting classes or if you need to get some headshots or portraits, please get in touch via the contact form. Thanks a lot.